Selling your company is a very attractive idea, especially when you think of the benefits that come with it. Whether it’s to grow your business or to get a hefty paycheck after all your years of hard work, being acquired can reap rewards. 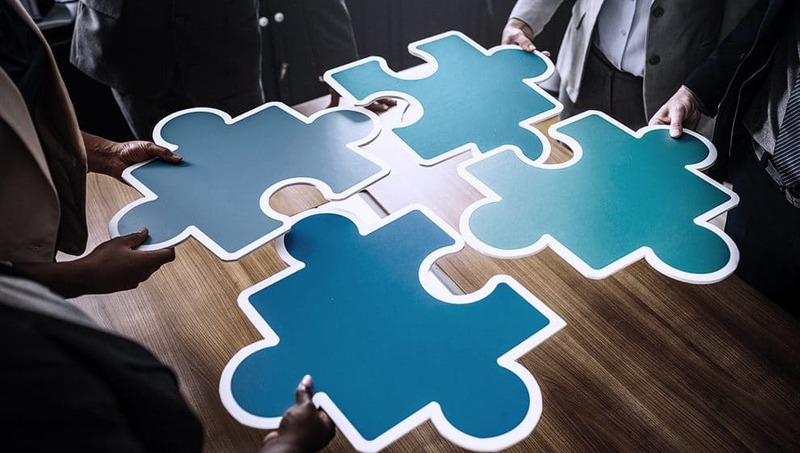 It may sound simple enough to want to sell your company, but Mergers and Acquisitions is a long and complicated process. All owners want to get the most from their business. However, buyers are very picky and have specific criteria that they look for when looking to acquire. Small firms don’t always meet these criteria and learn that finding an interested buyer can be difficult. Acquirers look for firms that have strong potential and market share to add to their already promising companies. A secret strategy for quick business growth and to look more attractive to buyers is the roll up. A roll up is when a company acquires multiple businesses in the same industry. Businesses have different reasons for rolling up. Some companies roll up in order to expand their services and products. Others do so in order to gain a larger geographical footprint. There are those that roll up with others to reduce costs and broaden market share. Whatever the reason, rolling up helps businesses grow without having to start from scratch. With the current robust seller’s market, private equity groups and strategic buyers continue to look for good investment opportunities. In order for buyers to be interested in your company, it has to be competitive and have potential to grow. Combined companies provide more products, services and talent as opposed to smaller, independent firms. With roll ups, you can expand your market share and diversify your services. This is highly attractive to potential acquirers and will help increase your company’s valuation. Whether you intend to sell or simply add to your company, roll ups are a quick way to instant business growth. We are actively seeking owners who demand full value for their successful staffing and search businesses. If you know any owner who would like to speak with me about selling or consult about strategic planning, please do reach out at eric@exigo.ventures or call at (916) 500-4395.